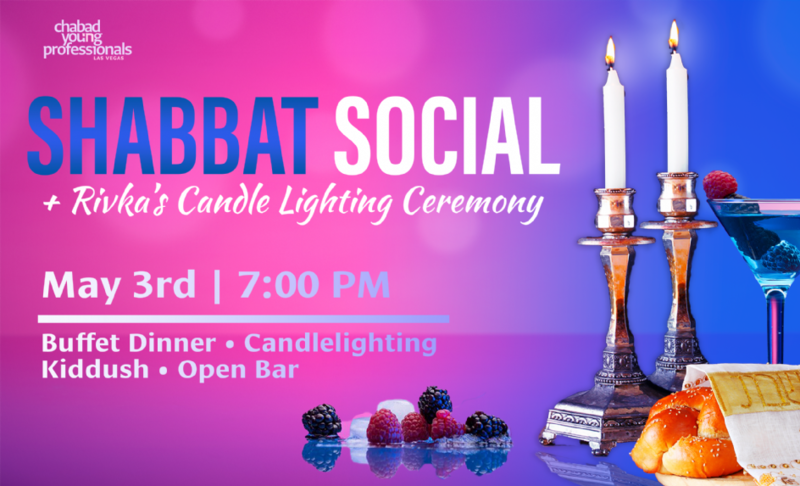 Unwind and mingle over a gourmet buffet and open bar at this Friday night Shabbat Social for Young Jewish Professionals, ages 20s and 30s. 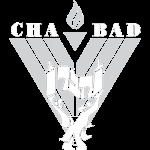 This Shabbat will be special as we celebrate our daughter Rivka's 3rd birthday & join her in lighting her very own Shabbat candle for the first time. We invite all to come join her for this momentous occasion! I'd like to help sponsor this event! If you would like to join our Chai Club & support all that YJP does montly please click here.